Fitted with a special PU fingertip coating that works to enhance both grip and protection, the Portwest Precision Handling PU White Gloves A121WH excel in precision handling applications. 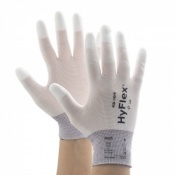 Their thin and flexible pylon liner ensures high dexterity, making the gloves ideal for applications that range from microelectronics and precision assembly to inspection and maintenance. 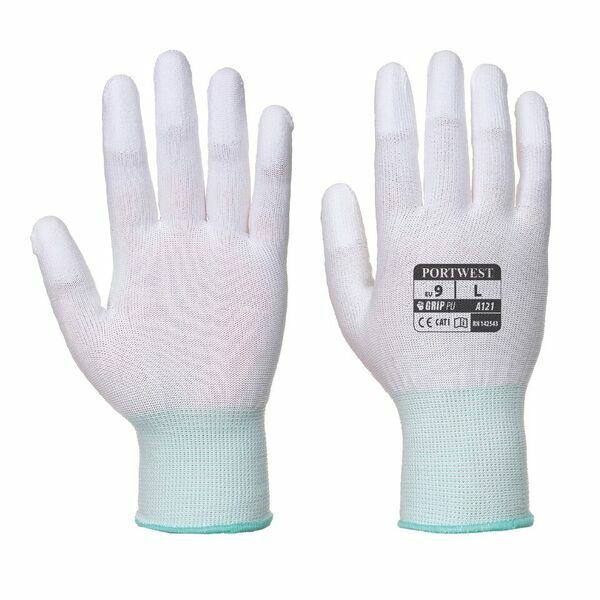 The Portwest Precision Handling PU White Gloves perform exceptionally well in precision handling applications, partly because of their super thin and flexible pylon design. 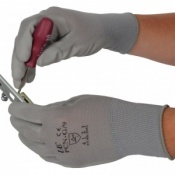 However they are also fitted with a PU coating on the fingertip area, meaning that grip is enhanced in particularly tricky applications. 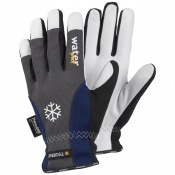 The Portwest Gloves A121WH are available in five sizes that should be suitable for most users. To find your perfect pair, please measure the circumference and length of your palm and match the results to the table below.